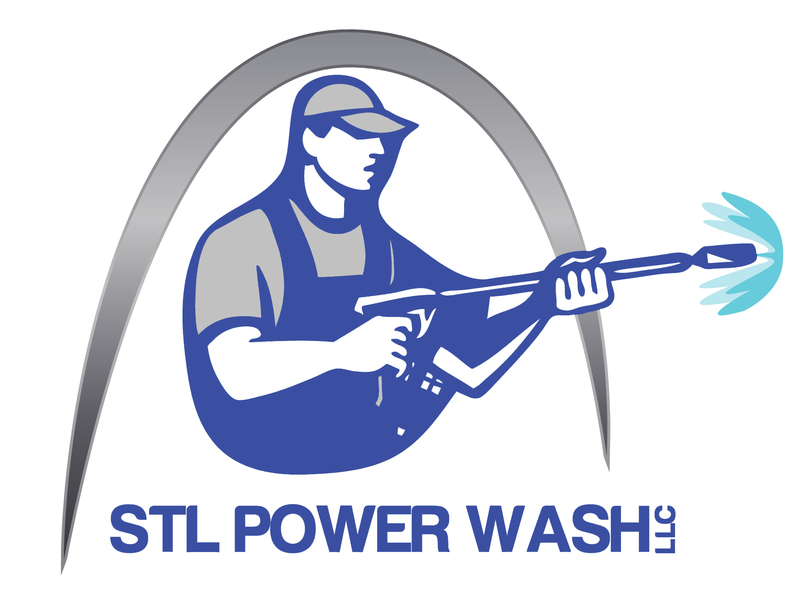 Here at STL Power Wash, we are gearing up for the 2016 season, and our schedule is filling up quick. 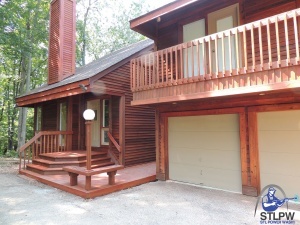 If you need our deck restoration or fence staining services, give us a call today! We drive all throughout St. Louis and see old, worn-down and dirty decks, fences, and cedar houses that could look as good as new with just a little cleaning and staining. It can be tempting to let that deck or fence “sit for just another year”, but our pressure washing professionals can GET IT DONE and GET IT DONE RIGHT. If you have been letting it sit for the past few years, want a new color, or have recently had a new addition to your home, it is important to protect it against the weather. 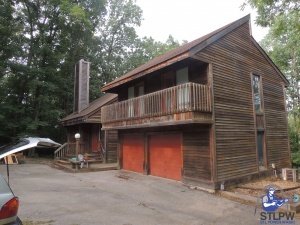 Cleaning and staining these structures adds value to your home and keeps it looking new. People ask us, what does staining or sealing a deck or fence actually do, and why is it necessary to stain a deck? We’ll answer this question with a question: Why do trees have bark? It’s a durable outer layer that protects the wood from rotting. The same is true for the wood material used to build a deck or fence. It will rot if it doesn’t have a protective outer layer. This is why a wooden structure like a fence will deteriorate if you expose it to the elements for too long. We are currently discounting our services by 10%. Simply mention the title of this ad “STL Staining Special” to redeem the discount. 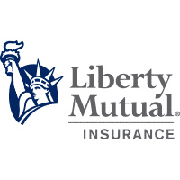 Give us a call today for a free estimate. Reinvest in your home and keep it looking new, before a whole rebuild is the only option.